You may think your eyes are in good health, but visiting an optometry clinic for a dilated eye examination may tell you otherwise. These eye exams are among the many procedures that can ascertain that your eyes are in perfect shape. During the exam, your dilated eyes will be closely examined for signs of common eye diseases and conditions, many of which develop slowly over time. 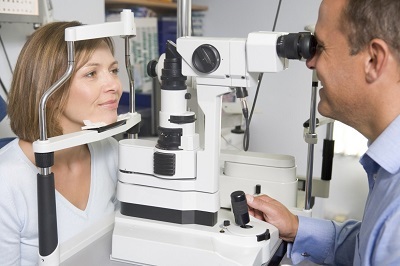 What Happens During A Dilated Eye Exam? Your optometrist will put drops into your eyes, causing your pupils to widen. It takes approximately 20 minutes for the drops to take effect. Once your pupils have widened, your optometrist will be able to examine the retina, the light-sensitive tissue lining the back of your eye, and optic nerve, the nerve that connects the retina to your brain, for signs of eye diseases and conditions, such as age-related macular degeneration, retinal detachment and eye tumors.